Please help us spread the word - The Family Activities/CWA regional meeting scheduled for Sunday, Jan. 25th at Hillstown Grange has been canceled. 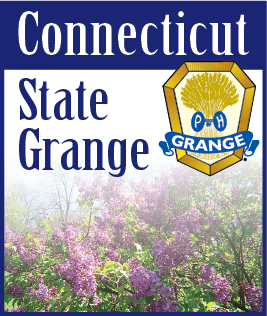 CT State Grange Family Activities Director Irene Percoski says that she will every effort to send out the remaining packets as soon as possible. For more information send Irene an email at cwa@ctstategrange.org.